Whether you’re driving part-time, full-time, or occasionally making deliveries, mileage can be one of your largest tax deductions as a self-employed worker. Easier than doing nothing. Just drive, and we’ll use your phone’s location to detect when you’re driving. Patented technology uses your phone’s GPS only when you’re moving – so you get reliable data without draining your battery. No more pen and paper. Mileage data is logged accurately and automatically. Every year, the IRS publishes the standard mileage rate for calculating mileage deductions.4 The 2018 rate is 54.5 cents per business mile. Simply multiply the total business miles you drove last year by the standard mileage rate. Then, claim that number on your tax return as your business mileage tax deduction. There are two ways to calculate your business mileage deduction — the standard mileage method and the actual expense method. You won’t be able to take both deductions, so choose the method that best fits your work. Use the standard mileage method to calculate the amount of business mileage you can claim on your tax return. Just multiply your total business miles for the year by the standard mileage rate. This tool is for exemplary purposes only and not to be used as tax guidance. What qualifies as standard business mileage? The actual expenses method is more complex, but it may result in a bigger tax deduction for you. With this method, you can deduct vehicle-related costs if at least some of your driving is for business purposes. The IRS requires that you substantiate your expenses with documentation, such as receipts, work orders, or other written records. For each expense, be sure to record the expense amount, expense date, place of service/purchase, and description, such as oil change, tire rotation, or lease payment. What qualifies as actual expenses for a tax deduction? By logging miles and keeping records of your vehicle expenses, you can calculate which method will give you the biggest tax deduction at the end of the year. 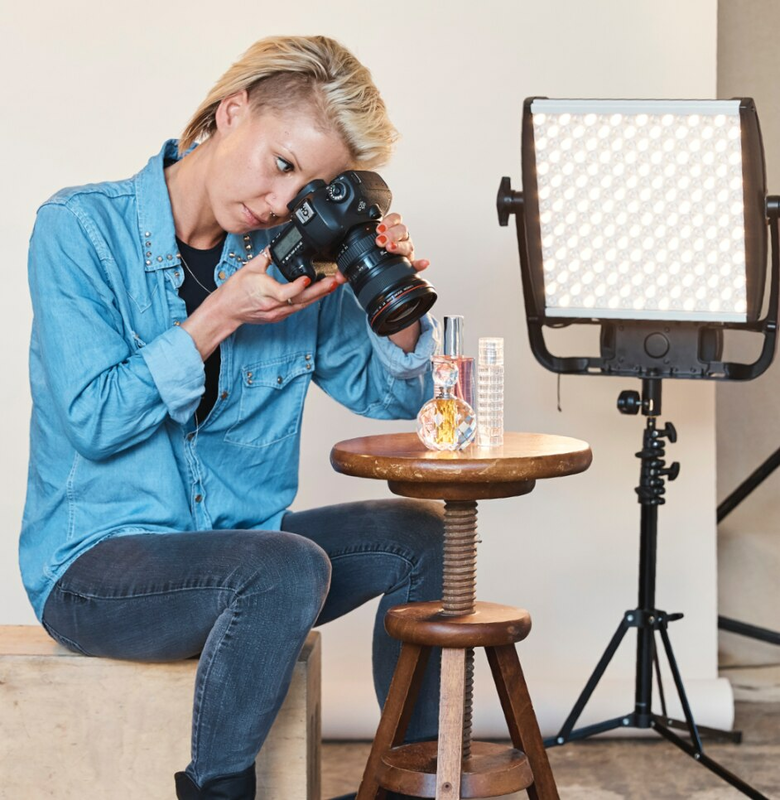 QuickBooks Self-Employed makes it easy. Automatically track your mileage and expenses year-round, and get estimates of your deductions from both methods. At tax season, choose which one is right for you. Once you use the actual expenses method, you cannot revert back to the standard mileage rate in the future. In the first year you drive your vehicle (whether leased or owned) for business, you’ll need to use the standard mileage rate method. A mileage log is a written record of your trips that you submit with your business mileage deductions. It should show the date, destination, business reason for the trip, odometer readings, and total mileage. If you drive your vehicle for both personal and business use, you can only deduct the mileage that qualifies as business-related. The IRS requires that you keep your mileage logs for three years—whether a paper-and-pencil mileage log you keep in your glove box or a digital mileage log stored on your phone. As the taxpayer, it’s your responsibility to document all business mileage claimed, and to report it accurately when filing taxes. If you’re audited, the IRS will look for documentation to substantiate that mileage was in fact business-related. Without such documentation in the event of an audit, the IRS could disallow your deductions, costing you far more than the hassle of jotting down notes about your trip. When you have an employer that requires you use your vehicle to conduct business—such as running errands, meeting with a client, or traveling to the airport for a business trip—you can track your miles and get reimbursed for those miles by your employer. Employers can use the IRS standard mileage rate to reimburse their employees for business mileage. If your employer doesn’t reimburse for business mileage, or doesn’t reimburse the full amount determined by the IRS, then you can claim the amount of business mileage that was not reimbursed on your personal tax return. Self-employed workers are their own employers and so there is no mileage reimbursement. Instead, you need to track and calculate your business mileage deduction to claim at tax time. With QuickBooks Self-Employed, you can track mileage automatically to get the biggest tax deduction you deserve. Without draining your phone’s battery, the app detects your starting and stopping locations when you’re driving to automatically track trips. Think of it as a hands-free digital mileage log. it as a hands-free digital mileage log. After you finish driving, you need to sort your business miles from personal. With QuickBooks Self-Employed, simply swipe right to categorize a trip as personal or swipe left to put it in a business mileage category. 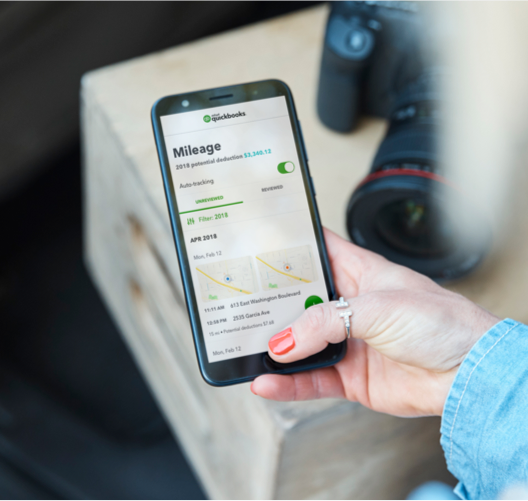 Using a mileage tracking app like QuickBooks Self- Employed ensures that your business mileage is recorded and organized so that it’s not lost or forgotten when you need it. At tax time, you have all the details necessary to claim your mileage deduction. swipe left to put it in a business mileage category. necessary to claim your mileage deduction. Download the QuickBooks Self-Employed mobile app from the App Store or Google Play Store. Once you sign in, open the app and tap Mileage at the bottom of your screen (iOS) or tap Mileage from the menu (Android). Switch the toggle to turn on automatic mileage tracking. Make sure you also enable location services in your device’s settings. And that’s it. When you start driving, QuickBooks Self-Employed starts tracking miles. How do I add a manual trip? Adding a manual trip is easy and you can do it right from your phone. Just open the app and tap the Miles tab. Enter your trip information: date, total mileage, and trip purpose. Tap Save and you’re all set. Can I export and send it to my accountant? Yes, you easily share tax details, like mileage, through the annual tax summary PDF. It lists your self-assigned taxable business profit and total amounts for each Schedule C deduction category. Which product includes mileage tracking? You’ll need QuickBooks Self-Employed to access the mileage tracking feature. Can I add a trip to an invoice reimbursement? Yes. After creating an invoice, you can easily attach the miles and expenses accrued during a job for reimbursement. The descriptions and amounts found in your transactions and mileage will be pre-populated, but are also editable. Discover how QuickBooks Self-Employed helps you track and maximize mileage deductions. Based on TY17 US mobile subscribers that have identified >$0 in income and >$0 in business expenses.